Stephens Catering Equipment Offer Area Sales Manager Position! 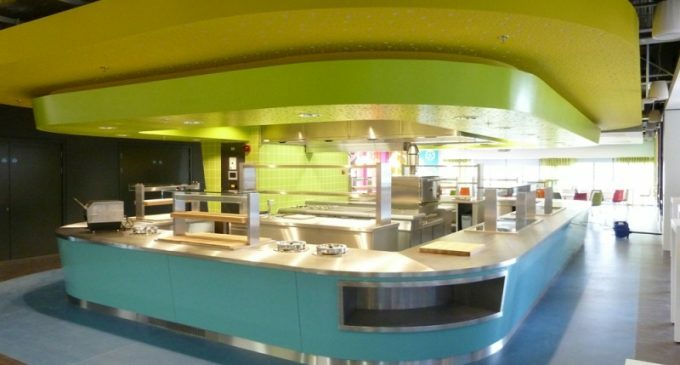 Serving the catering world for over 40 years, Stephens Catering Equipment Co. aim to be the market leader in providing total foodservice solutions to the catering industry by creating dedicated professionals to ensure ultimate performance and best value for money from the client’s investment. It is with great pleasure they announce the post of Area Sales Manager for Scotland. Company: Stephens Catering Equipment Co. Ltd.
Key Accounts Management. Manage existing business and develop new business. Customer Relationship Management. Contact customers on a regular basis to ensure their satisfaction with the Company, and investigate and rectify any customer complaints. Area Sales Management. Complete a geographical customer analysis, resulting in coverage of all existing and potential business. Sales generation and prospecting in line with agreed company targets. Prepare tenders and quotations for existing and new customers. Ensure that the Sales Director is fully informed on all sales activity. Project Management. Manage projects from initial consultation through to completion, while liaising with all involved parties, both internal and external, to ensure complete customer satisfaction. Sales Development. Research and analyse market opportunities. Develop strategies and make recommendations to management on product development and marketability. Undertake analysis of competitors on a regular basis. Marketing Management. Co-ordinate and undertake a range of marketing and promotional activities including press releases, promotional literature, trade fairs, exhibitions, presentations, and customer site visits. Administration & Credit Control. Responsible for debt collection, credit control, and general sales administration. The successful candidate will be self-motivated and have good interpersonal skills, reflecting our commitment to having the highest standard of personnel to service our customers and represent our organisation. About Stephens Catering Equipment Co. Ltd.